Guide to Surviving Winter – like a BOSS! 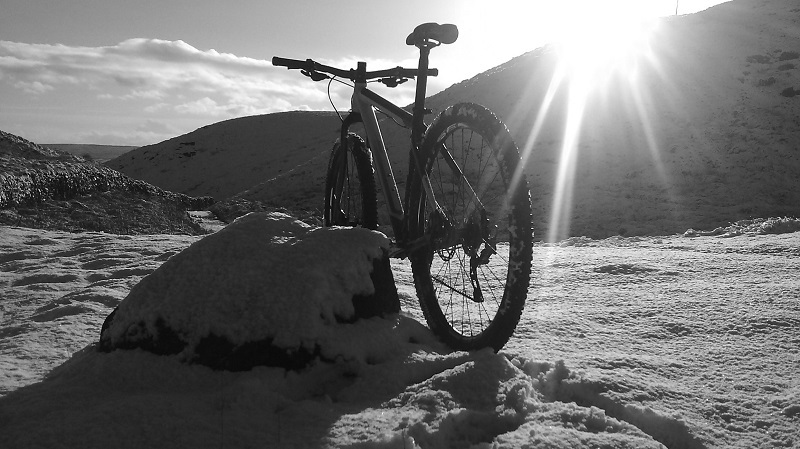 Riding a specific winter bike is good for two main reasons: Firstly, it ensures your best bike keeps in good shape, tucked away and pampered for the winter months. 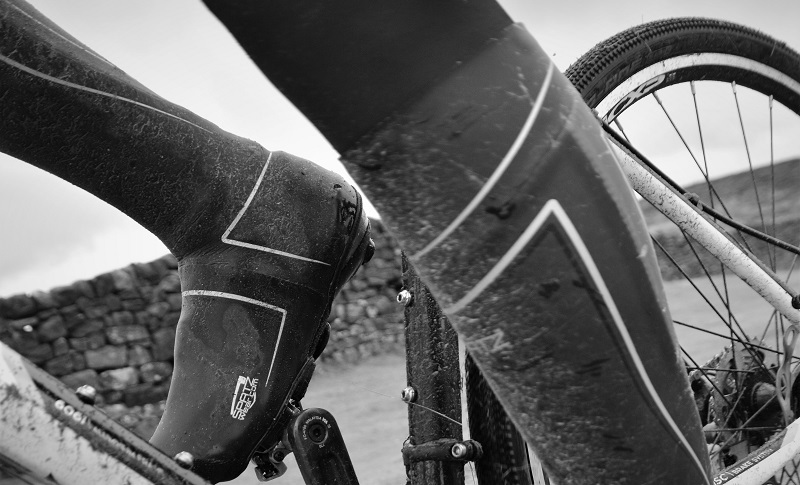 Secondly, it gives you an extra bike to look after and ‘bond’ with during those ‘epic’ winter rides. 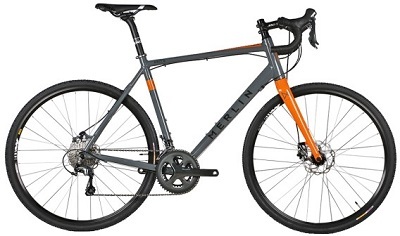 We have a wide range of bikes suitable for winter, the newest of which, the Merlin Malt G is also a very handy performer off-road, if gravel tracks and rough stuff is your thing. Winter clothing is a must. 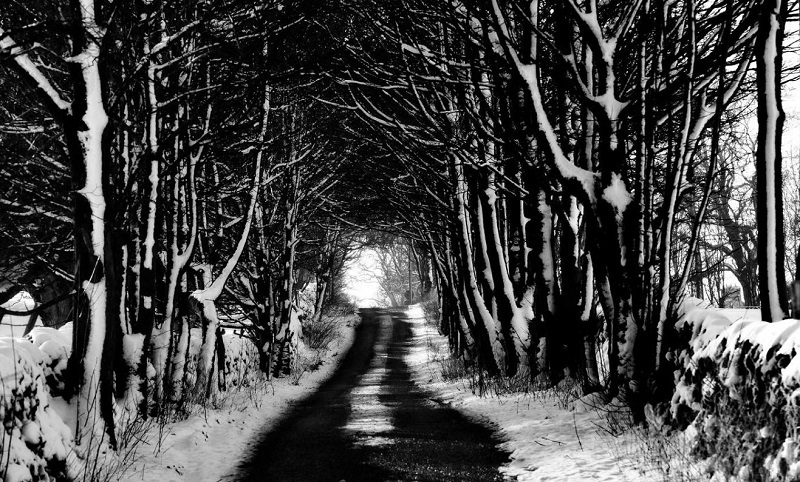 Nothing ruins a ride more than being really cold. Luckily these days there is a wide selection of clothing designed for winter conditions. 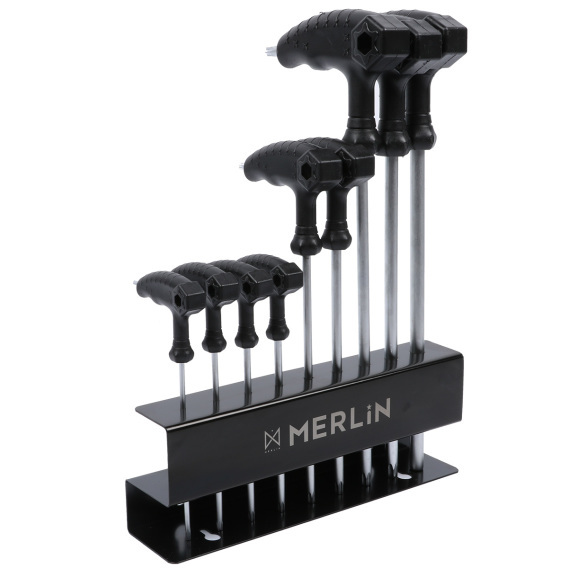 From warm thermal wear, to rain or wind protection, whatever the gap in your cycling wardrobe, Merlin will have the right winter clothing for you. For the ultimate in foot / lower leg protection from the cold, check out Spatz (see below) they are the choice of many pro bike riders as well as Olympic and World Champions who demand the best. One piece of good news about bike riding in winter is that more calories will get burned. So you can reward yourself by eating more to compensate. Why not schedule in a cafe stop with your ride mates and make the most of winter. 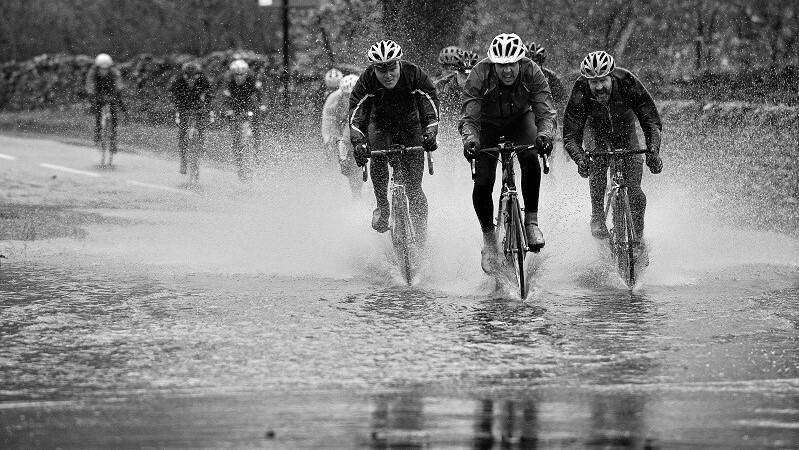 Check out the weather forecast the day before your ride. If you are heading out on a loop, try to get the wind behind you for the homeward bound section – nothing lifts the spirits more than getting some wind assistance after a tough ride. Protection from punctures means that you won’t have to remove gloves and start changing a tyre when the weather is ‘Baltic’. Tyres with puncture protection are a seriously good investment for the winter months. Check out our range of tyres here. Riding around the time of sunrise and sunset is statistically the most dangerous. This is when the majority of motorist / cyclist collisions occur. Making yourself (even more) visible is a good thing. Read our lights blog. Check out our range of lights here. Winter takes a heavy toll on bikes. However, a rigorous, regimented cleaning regime can stave off the nasty stuff that winter wants to do to your bike. Concentrate on the drivetrain components; chain, cassette, derailleurs and cables. By de-greasing your cassette and chain regularly you will minimise wear and keep it performing to its best. See our bike cleaning products here. 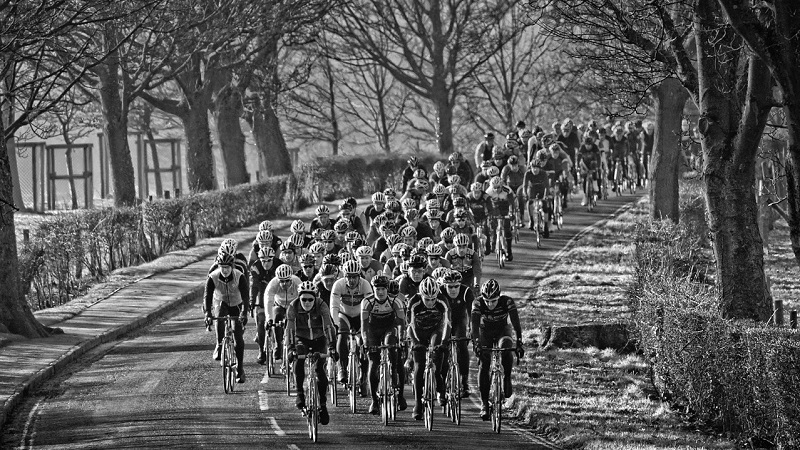 ‘A trouble shared is a trouble halved’ – Well it’s a bit like that old saying with winter riding. Chit-chat and group banter can alleviate the strong desire to ride home and go back to bed. When things go from average to bad and then awful, you can rely on ride mates to lighten the mood. If all else fails and you cannot stand the grimness any longer – get on Zwift. Become submerged in the virtual world and you will soon realise how hard riding or racing on Zwift can be. Check out our range of Zwift compatible trainers here. Read about home trainers. Read about Zwift here. Tagged autumn cycling, snow cycling, winter cycling, winter riding. Bookmark the permalink.